Waxy, creamy, vanilla-laden, with green fruit flavors of lime, bergamot, gooseberry and leather, peat and maritime sea air - that's fun! Spicy-hot with pepper, salt, chilli, cayenne pepper, paprika, as well as vanilla, wood, peat, smoke and highlighted green fruit (lime, green apple and grapefruit). Now again peat, coal, peat, vanilla, peat, peat. 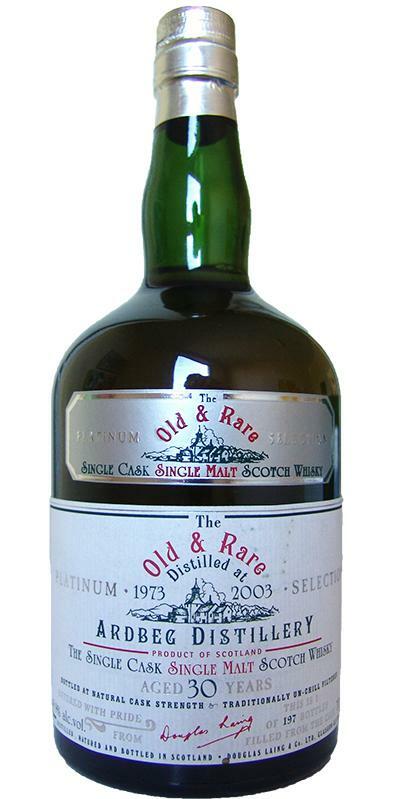 Peat ... fresh minty notes, creamy honey and in undertone the fruit - just great! Long - peaty and a little dry. Straightforward and still with a good deal of buzz. 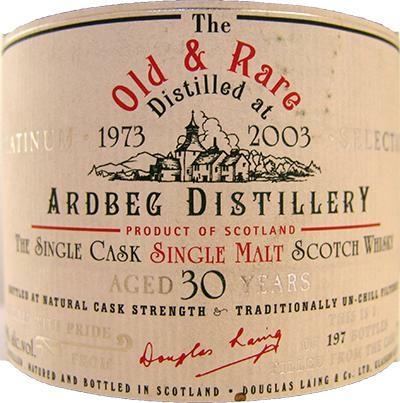 The variety of flavors in the finish is rather limited, but the combination is just great! Salty, spicy, spicy, fresh and dry. The peat sticks in combination with the mint fresh forever on the tongue!